The short answer is yes… as long as it’s the right fit! 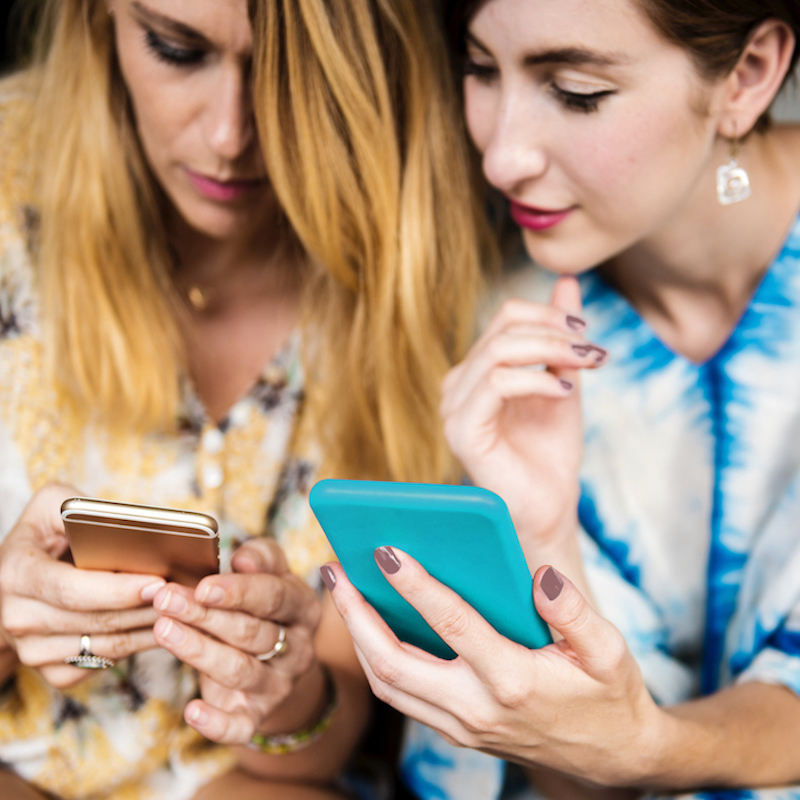 There’s no denying that over the past few years, influencer collaborations have become an increasingly important part of the marketing mix but it can sometimes be a bit daunting for a brand. 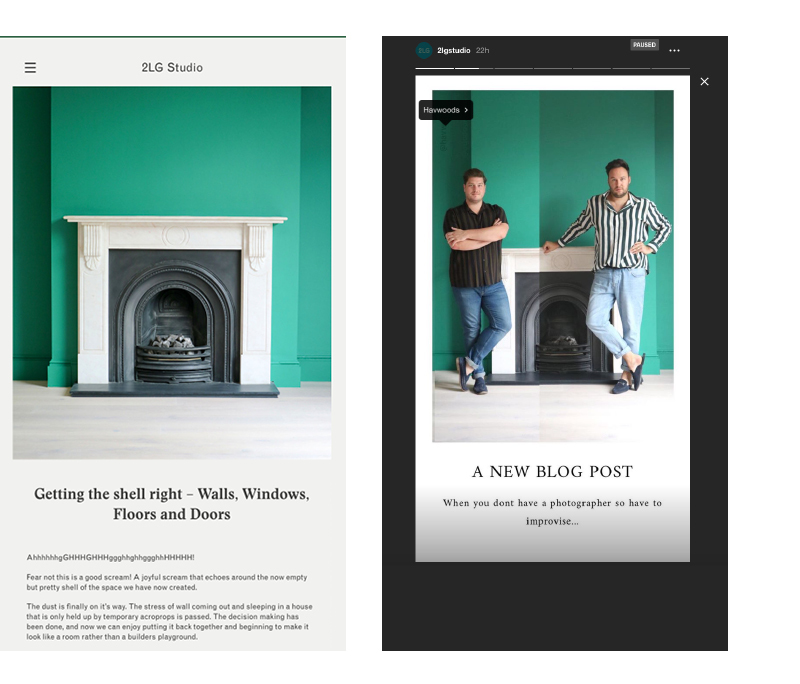 Here at In The White Room, we’re firm believers in collaborating and working with influencers on behalf of our clients but (and it’s an important ‘but’) we work very hard to ensure that our clients will genuinely benefit from the collaboration. 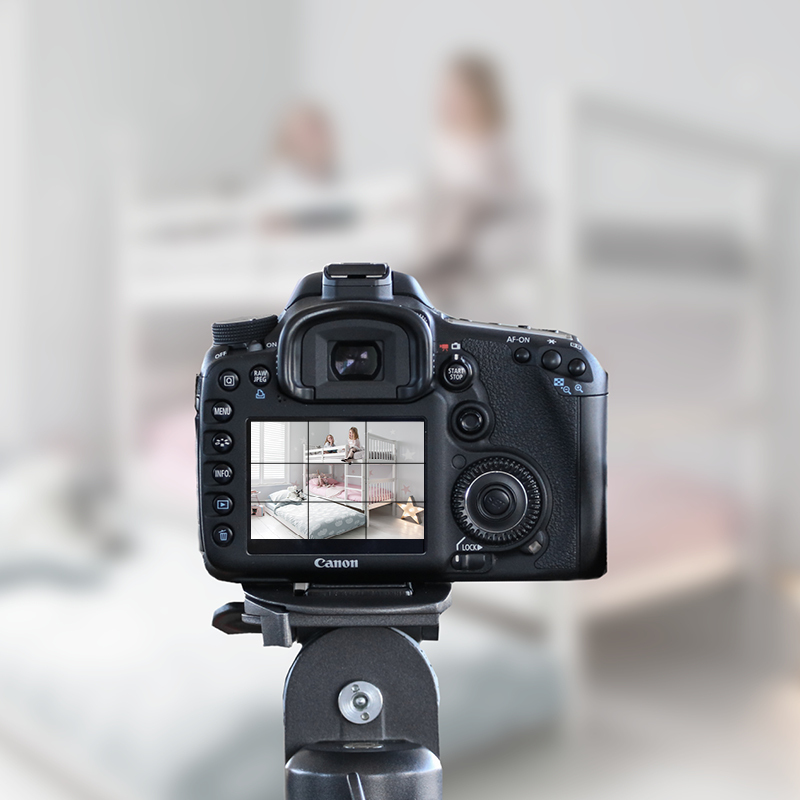 Whether it involves providing product or paying for dedicated content, we assess each and every influencer opportunity to make sure that our client will benefit from genuine brand exposure with the correct audience. 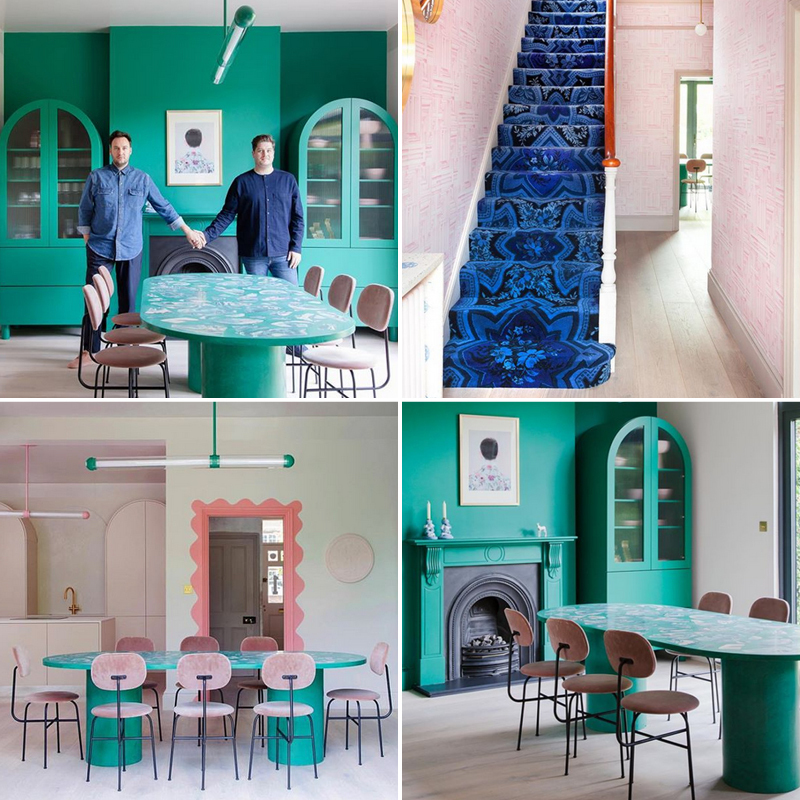 Part of our job is keeping our eyes peeled for potential opportunities and so when the renowned design duo 2LG Studio began their renovation project on their house, we knew that it would be a fantastic opportunity to work with them and gain some valuable exposure for our clients. 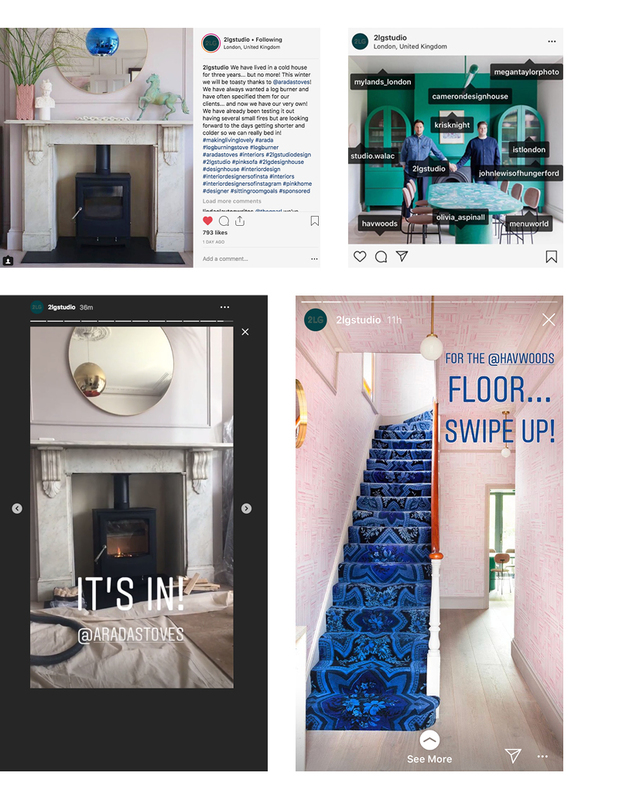 Providing hardwood flooring from Havwoods, a wood burning stove from Arada Stoves and working alongside 2LG Studio and Cameron Design House for their lighting collection, the collaboration has resulted in fantastic coverage and increased brand awareness across various platforms and media. 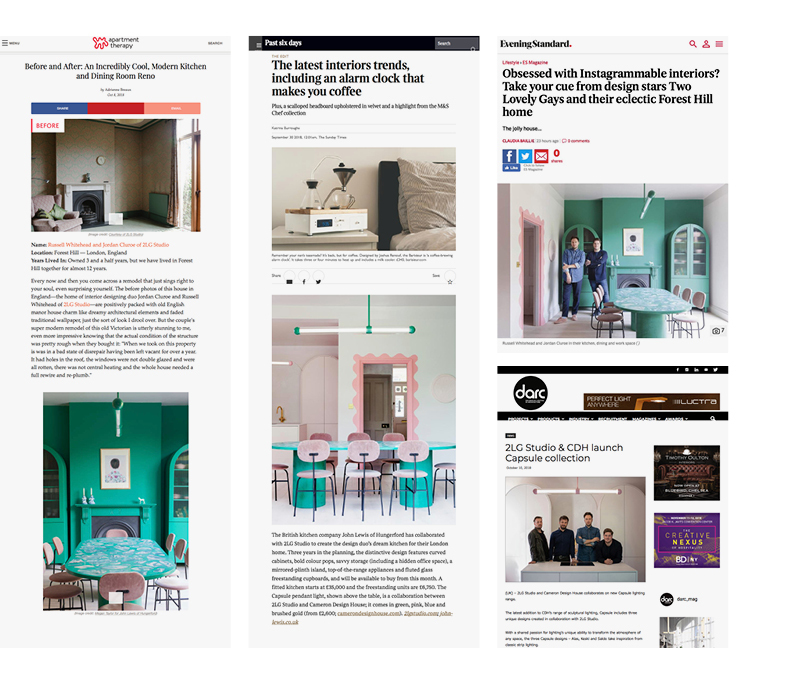 From the Evening Standard ES Magazine to The Sunday Times Home, the project has gained exceptional coverage within national publications both online and in print. 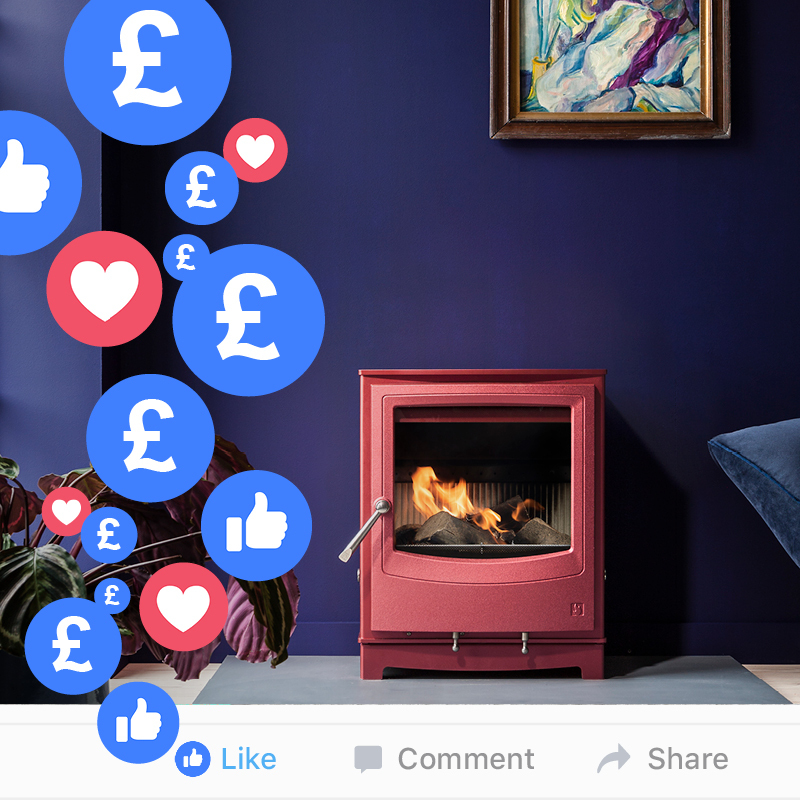 As writers themselves for the Metro’s ‘House Doctors’ page, Arada Stoves even gained some additional press coverage as part of a heating feature – proving that working with the right kind of influencers can result in further valuable and far reaching exposure. The good thing about influencers is that they operate within the same circles and the chances are if you work with one of them, it will open the doors to even more collaborative opportunities. 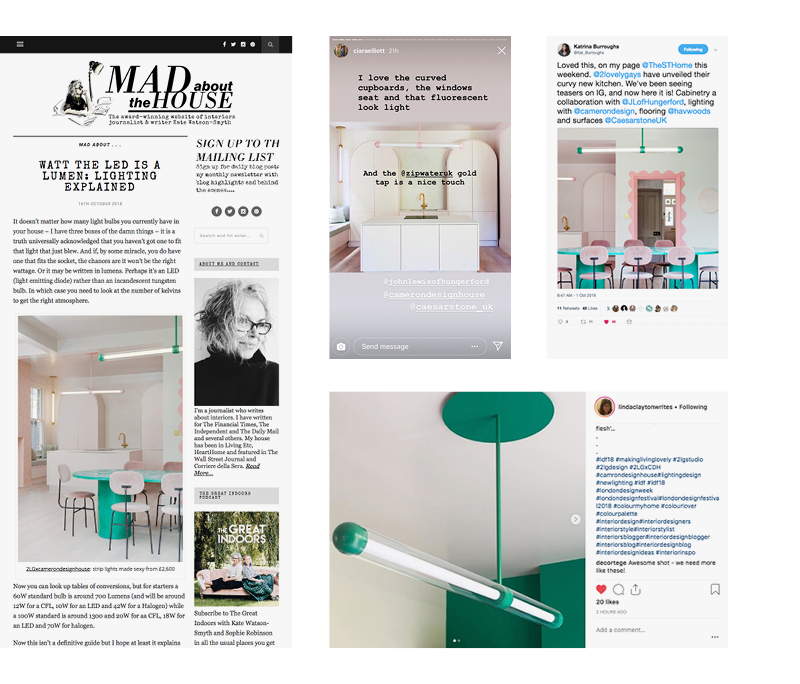 From sharing the project on their own social media platforms to enquiring about working with our clients, the added brand awareness that is generated amongst the interiors influencer crowd is invaluable. Generating valuable backlinks to your website has never been so important. Unique blogs and online articles will help to improve your brand’s SEO and provide an added level of organic reach and brand awareness with a relevant audience. If you’d like to explore influencer marketing and would like to speak to us about our services and what we could do for your brand, please get in touch. You can call us for a chat on 01892 511867, send an email to enquiries@inthewhiteroom.com or visit our main website to submit an enquiry form. Photography all credited to Megan Taylor Photography for John Lewis of Hungerford and 2LG Studio.